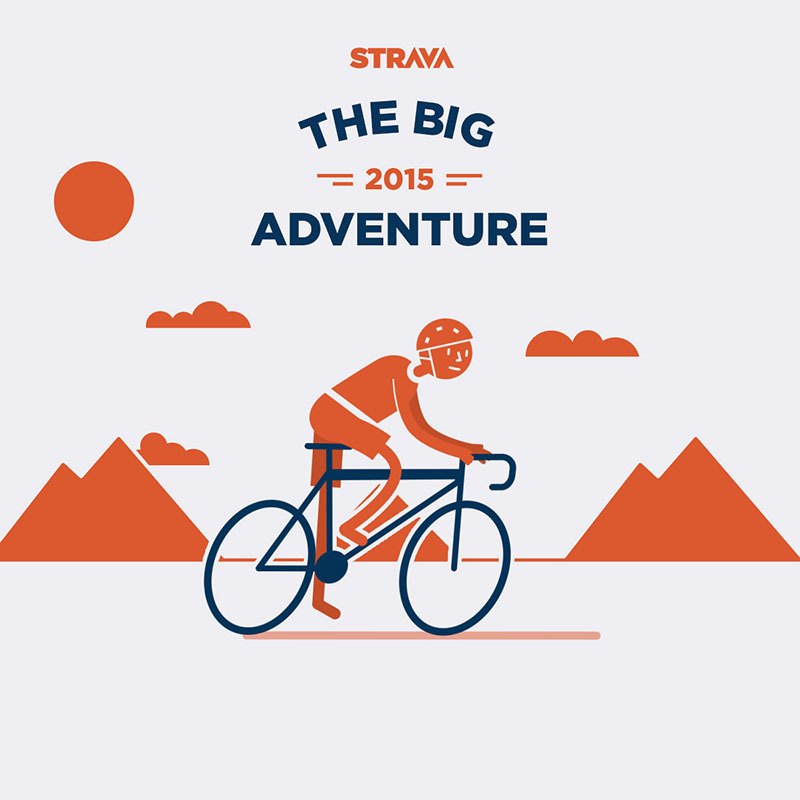 Strava, the social network for athletes, today gives its members the opportunity to relive their sporting 2015 with The Big Adventure; a personalised animated video showcasing their individual Strava stats. The video is available to Strava members worldwide and is individually customised to show their yearly achievements as well as who they rode and ran with the most. The Big Adventure videos show that Strava members cycled over four billion kilometres, accumulating 464,825,508 kudos from other members along the way. Strava members ran 430 million kilometres, with the Strava running community awarding 209,372,836 kudos. To get your personalised video, please visit http://2015.strava.com.